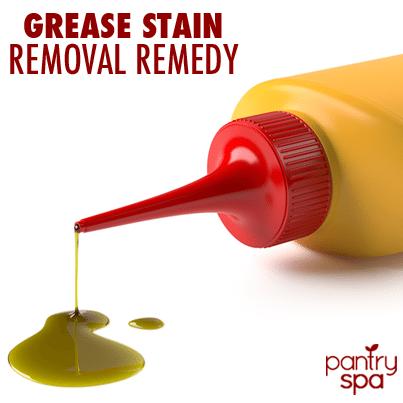 So we all know that WD-40 is great for fixing hinges that are squeaking, but you may not have known that it is also an amazing stain remover for grease stains in clothing. So next time you eat greasy fried food (like fried chicken) or drip some salad dressing on your shirt, do not worry, just reach for the WD-40! 1. Spray the WD-40 onto the stain. 3. Wash the area in the sink with a bit of detergent. 4. If the stain doesn’t come out, let it dry and repeat these steps.